HWMO’s Pablo Akira Beimler traveled to Waianae to set up an outreach table at the Waianae Coast Disaster Readiness Fair. 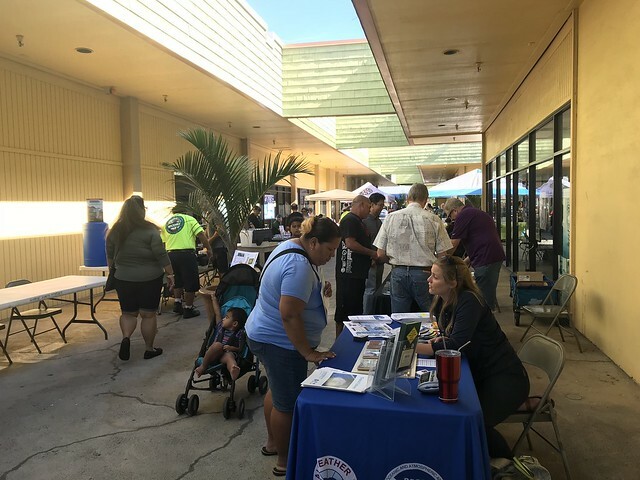 The event was organized by the Waianae Coast Disaster Readiness Team who is doing incredible work in the community to better prepare Waianae residents for emergencies. At the Waianae Mall event on June 2, we handed out ReadySetGo! wildland fire action guides, Firewise Communities information, keiki swag, and more.